Are you interested in doing business in Guatemala? Are you interested in taking a trip to Guatemala? 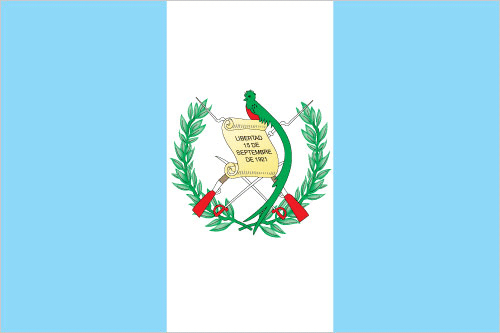 Are you of Guatemalan heritage and living, working or visiting Cleveland or Northeast Ohio? Submit your Cleveland Guatemalan news and events. 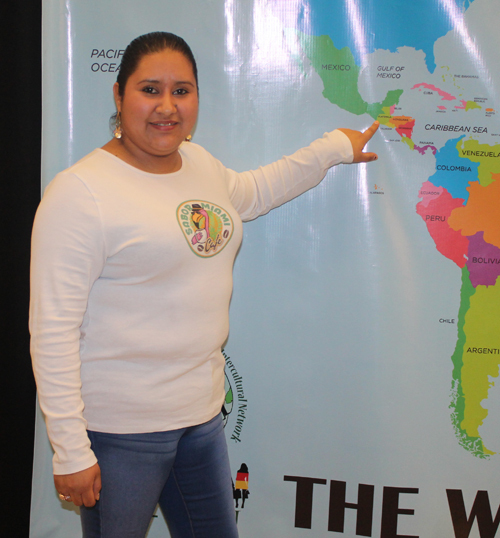 The Cleveland Guatemala community was represented at the 8th Annual ICC-WIN Cleveland Multicultural Holiday Celebration on Wednesday, December 6, 2017 at the Global Center for Health Innovation in Cleveland. 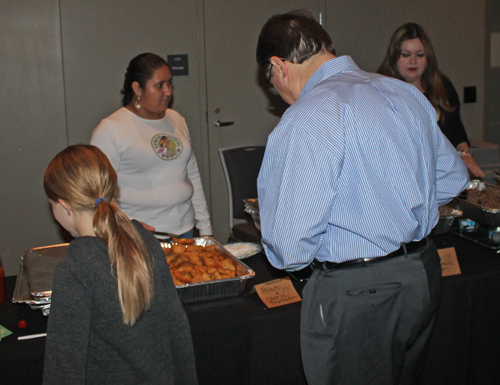 People enjoyed food from Sabor Miami Latin American Cafe. 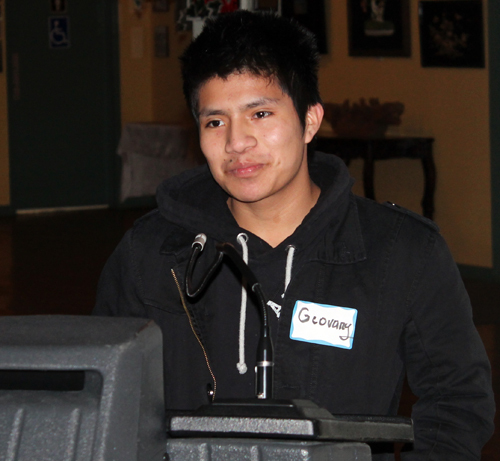 Submit your Cleveland Guatemalan organizations and resources. Submit your Cleveland Guatemalan jobs, classes and other opportunities. Central America claimed its first saint with the canonization of Pedro de San José Betancur. Known as the “St. 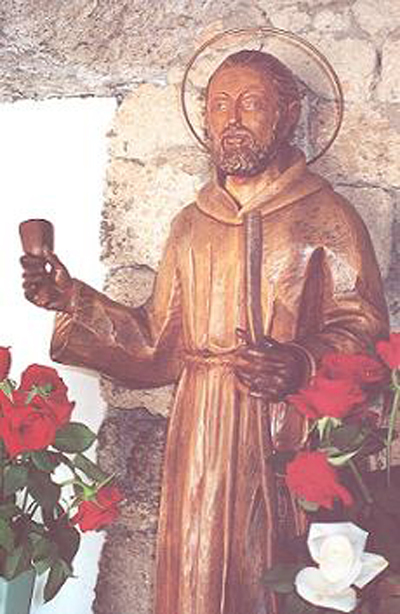 Francis of the Americas,” Pedro de Betancur is the first saint to have worked and died in Guatemala. Pedro very much wanted to become a priest, but God had other plans for the young man born into a poor family on Tenerife in the Canary Islands. Pedro was a shepherd until age 24, when he began to make his way to Guatemala, hoping to connect with a relative engaged in government service there. By the time he reached Havana, he was out of money. After working there to earn more, he got to Guatemala City the following year. When he arrived, he was so destitute that he joined the breadline that the Franciscans had established. Soon, Pedro enrolled in the local Jesuit college in hopes of studying for the priesthood. No matter how hard he tried, however, he could not master the material; he withdrew from school. In 1655, he joined the Secular Franciscan Order. Three years later, he opened a hospital for the convalescent poor; a shelter for the homeless, and a school for the poor soon followed. Not wanting to neglect the rich of Guatemala City, Pedro began walking through their part of town ringing a bell and inviting them to repent. Other men came to share in Pedro’s work. Out of this group came the Bethlehemite Congregation, which won papal approval after Pedro’s death. A Bethlehemite sisters’ community, similarly founded after Pedro’s death, was inspired by his life of prayer and compassion. He is sometimes credited with originating the Christmas Eve posadas procession in which people representing Mary and Joseph seek a night’s lodging from their neighbors. The custom soon spread to Mexico and other Central American countries. Pedro died in 1667, and was canonized by Pope John Paul II in Guatemala City on July 30, 2002. Calling the new saint an “outstanding example” of Christian mercy, the Holy Father noted that Saint Pedro practiced mercy “heroically with the lowliest and the most deprived.” Speaking to the estimated 500,000 Guatemalans in attendance, the Holy Father spoke of the social ills that plague the country today and of the need for change. “Let us think of the children and young people who are homeless or deprived of an education; of abandoned women with their many needs; of the hordes of social outcasts who live in the cities; of the victims of organized crime, of prostitution or of drugs; of the sick who are neglected and the elderly who live in loneliness,” he said in his homily during the three-hour liturgy. Thanks to Franciscan Media for the above information. Submit your Cleveland Guatemalan Feedback and Memories. 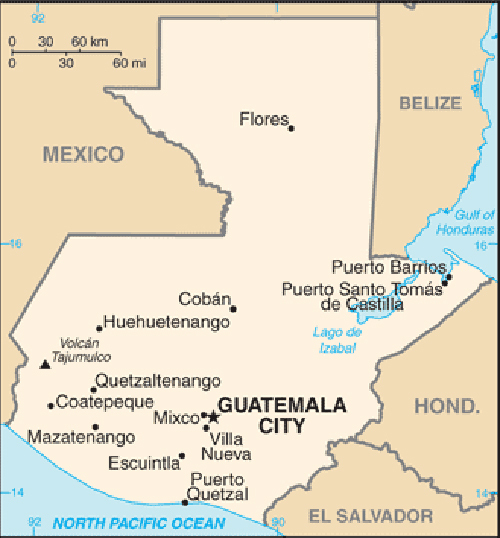 The Maya civilization flourished in Guatemala and surrounding regions during the first millennium A.D. After almost three centuries as a Spanish colony, Guatemala won its independence in 1821. During the second half of the 20th century, it experienced a variety of military and civilian governments, as well as a 36-year guerrilla war. In 1996, the government signed a peace agreement formally ending the internal conflict, which had left more than 200,000 people dead and had created, by some estimates, about 1 million refugees. Submit your Cleveland Guatemalan cultural items. If you are interested in being considered to be an official ClevelandPeople.com Ambassador to the Cleveland Guatemalan community, please contact us. If you want to reach the Guatemalan community in Cleveland and Northeast Ohio, please contact us.